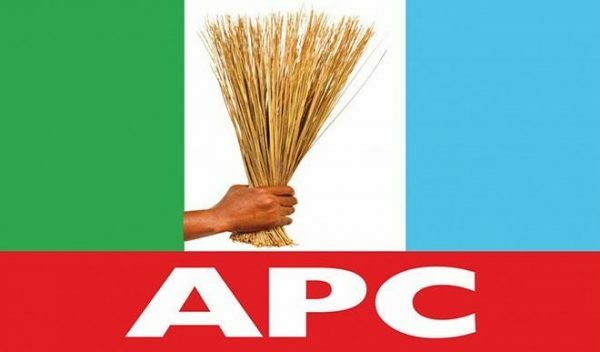 The Chairman of the All Progressives Congress, APC in Ondo State, Ade Adetimehin has appealed to aggrieved aspirants not to allow the party collapse. This followed the threat by some of the aspirants who were shut out during the partyâ€™s primaries, to dump the party for other political parties. The party Chairman said this at a meeting with the aspirants in Akure, the state capital, yesterday. He called on the aggrieved aspirants, â€œTo put the issue of primaries behind them and join hands with the party to ensure victory during the general elections. â€œWe shouldnâ€™t allow this building to collapse; we must be united to salvage it. â€œWe appreciate that you have spent money, and we know how difficult it is to raise money.